Below you will find a list of topics, general information and letters to parents. Please click on the appropriate blue text to be taken to further information. If you cannot find the advice you are looking for please do not hesitate to contact the school office with your query. Holiday Absence Form - form for parents Please also see the Exam information page for parents of year 11 pupils. Mobile phones in school - Letter to parents. 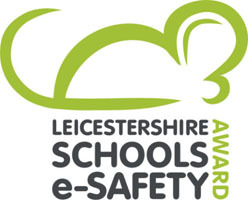 South Charnwood High School is not responsible for the content of external internet sites. Children who receive Income Support (IS) or Income Based Jobseeker's Allowance in their own right can also get free school meals. To check your eligibility please click here.